As we know, mobile learning is learning facilitated through mobile devices such as smartphones, tablets, etc., without the learner being obliged to stay at a fixed location. Before implementing mobile learning, it is essential to formulate a strategy so that there is clarity in the outcome. A good strategy goes a long way in achieving the intended objectives. To achieve the intended outcome, you need to consider certain factors that will influence the mLearning strategy of your organization. Who are the target audience for your mobile learning course? Therefore you need to determine who would benefit the most through mobile learning. Is your content suitable for mobile learning? 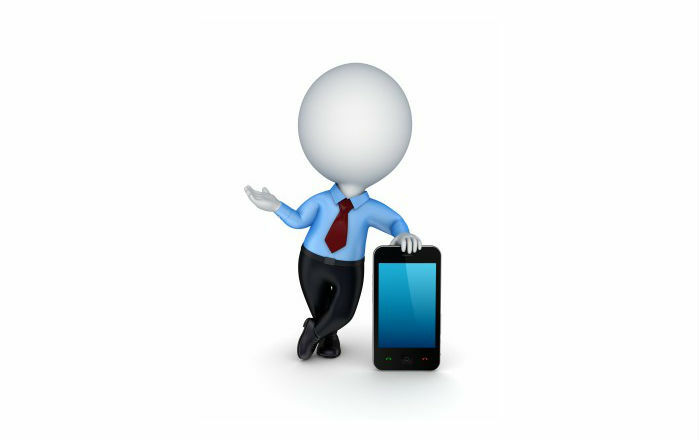 You cannot dump your eLearning courses’ content into mobile devices “as it is”. You need to contextualize the content for mobile delivery, and it needs to be packaged into byte-sized modules which are no longer than 5-7 minutes. What are the devices and browsers used by your employees? Are you implementing the BYOD (Bring Your Own Device) policy or supplying devices to your staff? They are many devices in the today’s market, and they come with different screen sizes. Before implementing the mobile learning strategy, you need to consider the devices that your target audience is using and costs involved. Who will provide the technical and learning support? The manpower, resources or infrastructure provide reliable technical and learning support. In the absence of one, learners may be frustrated. You need to consider outsourcing technical support to an experienced vendor. Do you need a policy with respect to collaborative and social tools? Yes, we need a policy when enabling social media results in discussions and exchanges of information among huge number of learners. Your policy can be in the form of guidelines regarding the dos and don’ts of sharing information and exercising caution about online links and passwords. This will help you assess your situation and how open can you be with respect to collaborative and social media tools. Will your IT policies allow mLearning? You need to consider several aspects in close cooperation with the IT managers of your organization. You need to have a contingency plan in plan in place to deal with theft or loss of devices. Do you need tracking and integration with LMS? You may have to make changes to the existing LMS set up, so that it supports mobile learning. In such case, you need to consider the costs involved. These are some of the factors that need to be considered to formulate an mLearning strategy for your organization. A good strategy will help you frame clear guidelines that will take your mLearning initiative forward. Hope you find this post useful. Do share your views.